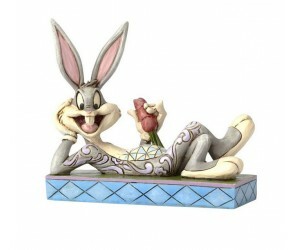 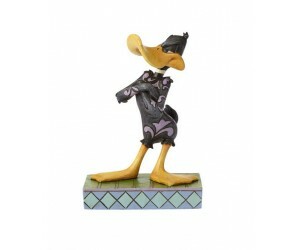 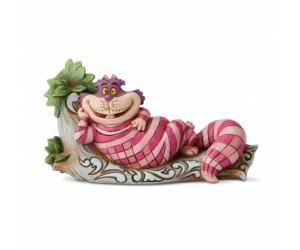 All the Magic of Disney and Looney Tunes reproduces in beautiful resin figurines to decorate the room of good children. 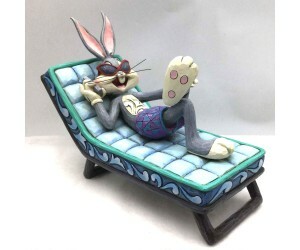 Bug Bunny taking calls poolside. 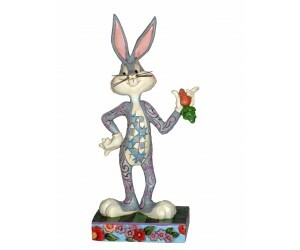 Hand Crafted and Hand Painted by skilled artisans. 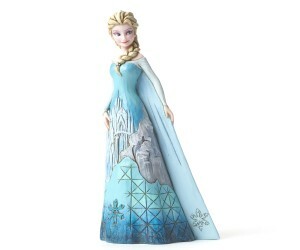 Designed i..
From Frozen, the Sisters Forever, Elsa and Anna. 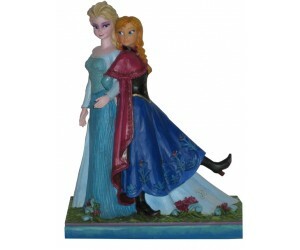 This figurine is made by Jim Shore Heartwood Disn.. 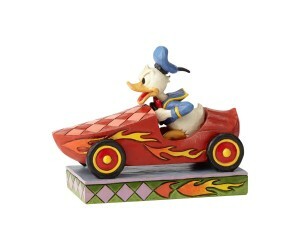 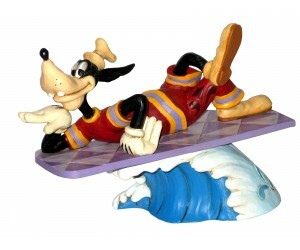 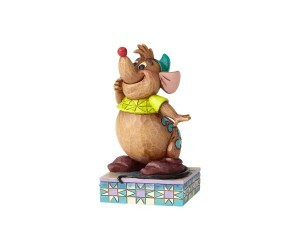 This figurine was created by Jim Shore for the 85th Anniversary of Mickey Mouse. 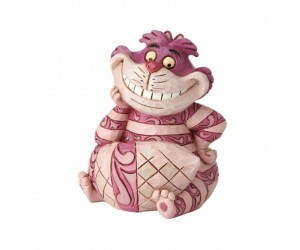 Hand Crafted and ..